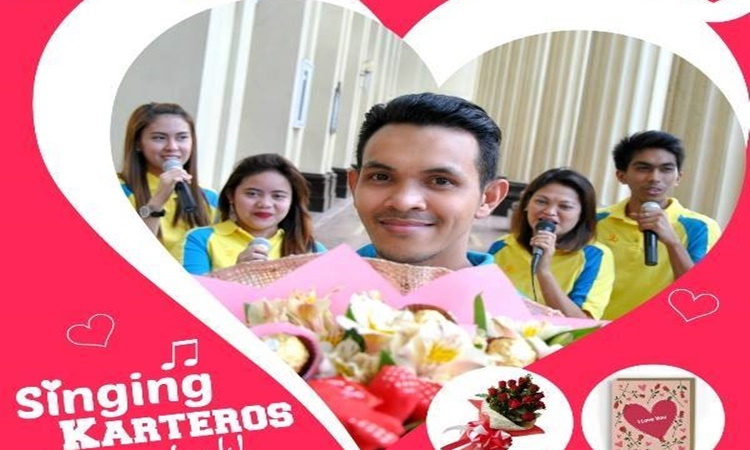 VALENTINES DAY 2019 – PHILPost offered a weeklong “singing kartero” package this Valentines season. 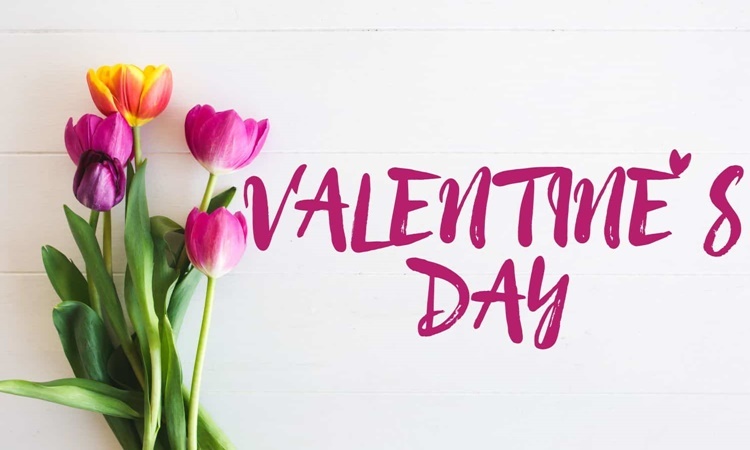 February 14 or Valentine’s day is one of the most anticipated celebrations next to Christmas. Lovers are the ones most excited for the season for they get to have sweet moments and receive gifts from their lovers. Several establishments have already prepared their gimmicks this forthcoming love season. The malls, flower shops, pastries shops, and even random companies participated in the Valentines Day celebration. Following a previous article, the ride-hailing company Grab Philippines has started their sweet surprises and promos for their passengers. Meanwhile, the Philippine Postal Corp (PHLPost) also participated in the Valentine’s Day celebration this coming Thursday. The company’s project they launched is called the “Pada-LOVE! Magpadala, Kiligin Ma-inlove” with “Singing Kartero Package” that is available from February 11 to 15. According to the report, anyone can avail the “Singing Kartero Package” for just P2,500 that includes a greeting card, a bouquet of flowers and two songs from the mailman. PHLPost’s Valentine’s Day services also include stuffed toys, cakes, and chocolates, but with additional charges. In NCR Region the services is available in Muntinlupa, Las Piñas, Manila, Quezon City, Novaliches, Makati, Marikina, Valenzuela, Pasig, Caloocan North, Caloocan Central, San Juan, Mandaluyong, Taguig, Pasay, and Parañaque. Based on the report, PHLPost’s Valentines Day service is also available in 5 areas in Cebu, 8 in Cagayan de Oro, and 4 in San Pablo City. The PHLPost announced that their central hub is in Manila Central Post Office where people can swap their gifts for delivery. The same-day delivery will only before 10 a.m. Surely this Valentines sweet treats from PHILPost will be utilized by lots of romantic lovers in the Philippines.